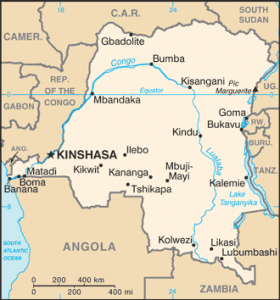 DRC (MNN) — The capital city of Kinshasa in the Democratic Republic of Congo (DRC) has been the epicenter of riots and violence for two days now. Protesters are decrying dirty elections. The people aren’t sure current President Joseph Kabila will really step down from power in the upcoming election season. The elections have already been postponed to December, a move seen by critics as strategic for keeping President Kabila in the driver’s seat. People have been killed in these clashes, but reports on numbers differ depending on who you talk to. Police say there have been 32 deaths, whereas opposition says that toll is closer to 100. Local forces have fired live ammunition on protesters, protesters have launched grenades at election party headquarters, lives have been lost on all sides. Every Child Ministries has work in the DRC, but they haven’t heard anything from ministry partners on the ground. 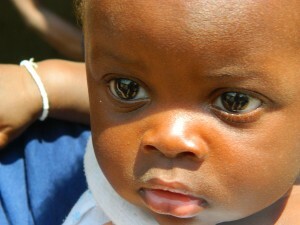 Currently, Every Child Ministries is trying to send much-needed funds for the continuation of ministry work in the DRC. The funds are required for their street kids ministry, family programming, Sunday school outreach, and more. Turmoil in the DRC isn’t new. In the midst of it all, Every Child Ministries is getting ahead of the social problem by reaching the next generation with the deeper truths of the Gospel and God’s love. But Every Child Ministries doesn’t just improve the lives of kids. They also work to bring together and heal families with the compassion of Christ. This branch of their ministry is called Restore a Family, and they intervene with families on behalf of street children and encourage reconnection with immediate or extended family members. According to Rouster, Restore a Family had surprising beginnings. “It actually was an accident, in God’s providence. Some of the street kids prepared a skit which they took to local churches…. And when they did, we were surprised that it brought such conviction to some of the members of the congregation who actually had kind of forced their own teenage children out onto the streets — often feeling that the bad things, the difficult things the family was going through might be the result of witchcraft and the children might be involved. 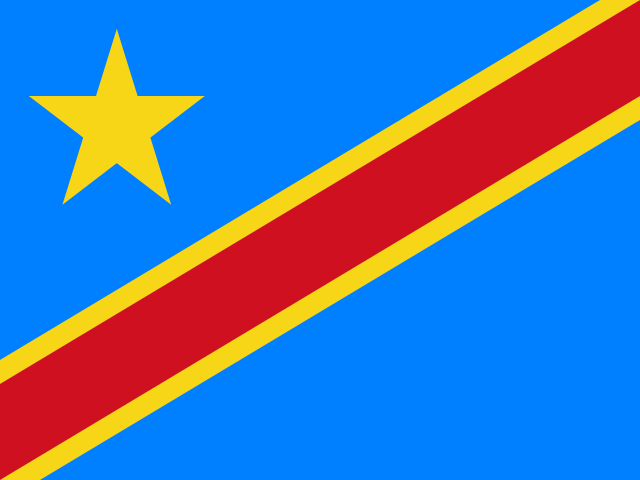 Pray for peace, both social and spiritual, in the Democratic Republic of Congo. 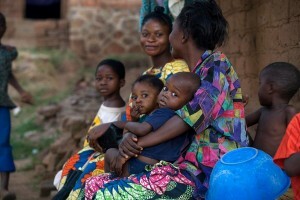 Ask God to protect the ministry workers and others in the DRC. Pray for children in the streets to come to Christ and for families to be healed.